You can enjoy a day of snorkeling in one of Chania's fine beaches. Local tour offices offer organized trips where they provide wetsuit, mask, fins and experienced instructors teach everyone how to use the snorkel equipment correctly and explain the name of the fish seen. The duration of these tours is around 3 hours. 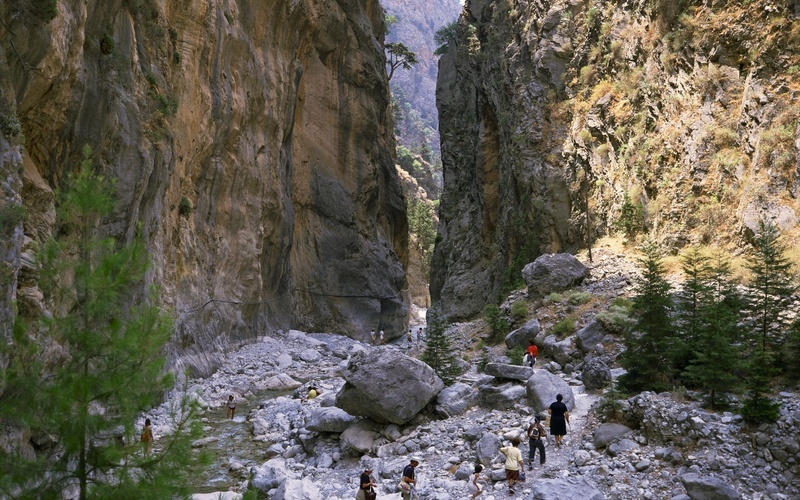 Samaria gorge is among Europe's longest at 16km. 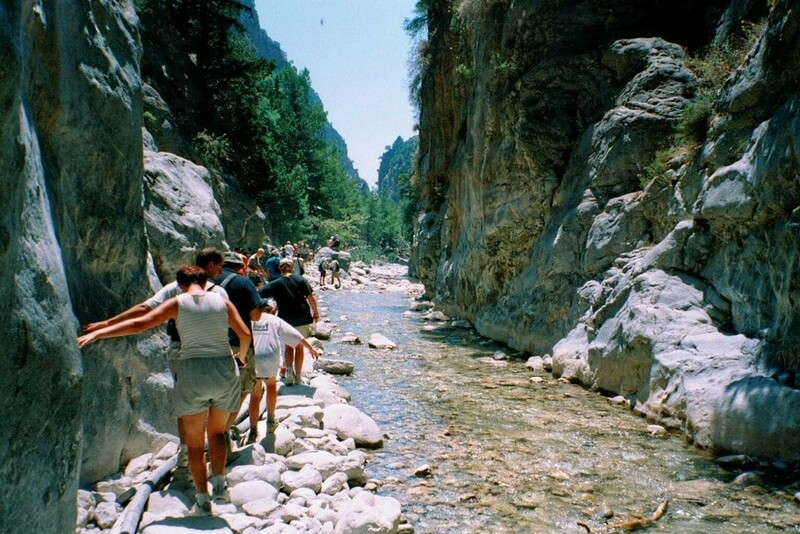 You need a full day to cross it but you'll enjoy Cretan nature at its best. 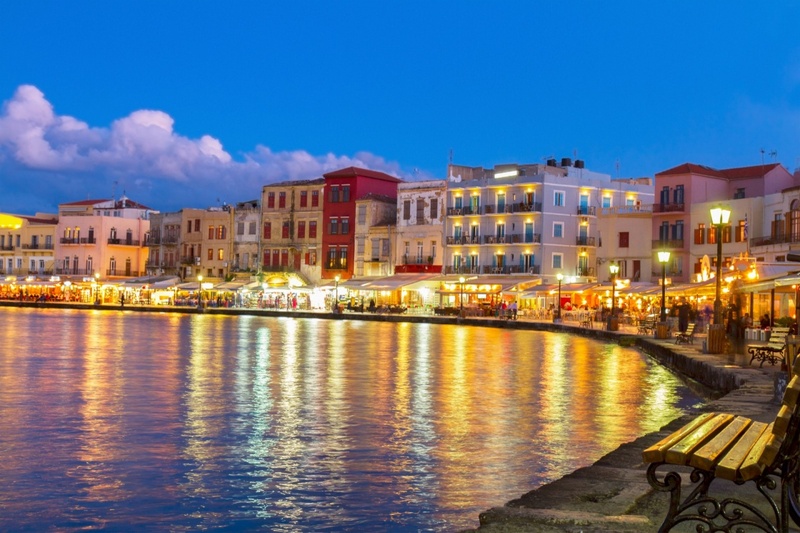 The Old Harbour is the center of the nightlife in Chania. It is also called the Venetian harbour with the famous lighthouse at its entrance. The area is full of restaurants, bars and nightclubs. Locals and tourists enjoy summer evenings as they dine and drinks with the breathtaking view of the harbour. There are quite a few bars in Chania featuring different types of music including live Jazz, Latin, European and American pop music. The nightlife in Chania goes on and on, and often does not end until about five in the morning. Because of this, most people (both locals and tourists) do not start their entertainment until fairly late in the evening. 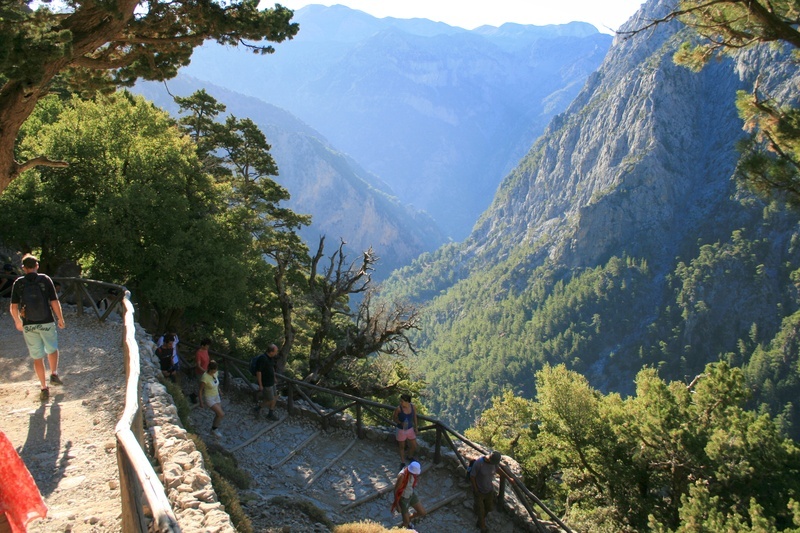 For nature lovers Chora Sfakion in the south part of Chania prefecture offers some fantastic landscapes for exploration. A short drive from the villa you can visit the lake of Kournas and enjoy a swim among breathtaking scenery. Local coastline of Georgoupolis. 10km stretch of sandy paradise! Great for watersports too. The covered market of Chania is a major landmark. 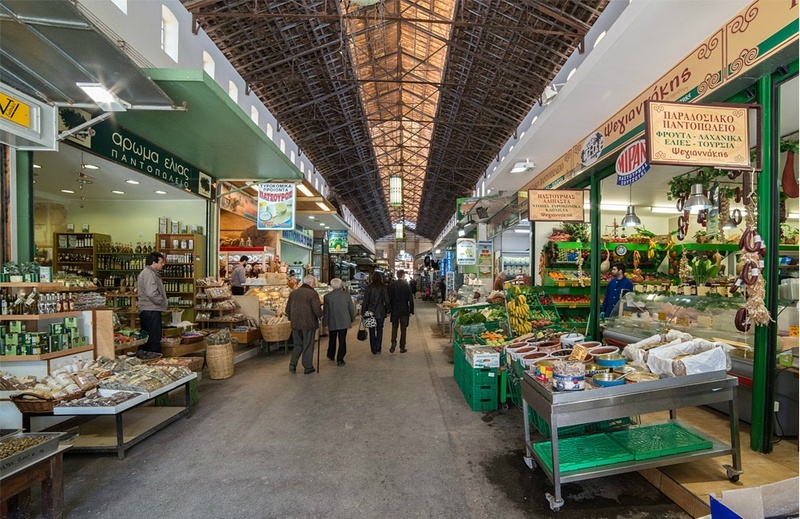 Great place for your shopping of fruit, vegetables, cheeses, herbs, fish, meat, honey and raki! 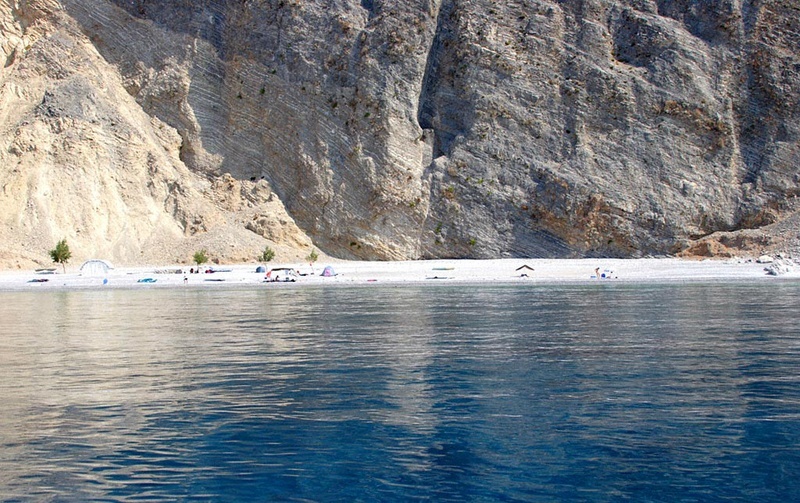 Exotic Elafonisi beach invites you for an unforgettable summer swim! The visit to the waterpark is always a summer favorite. 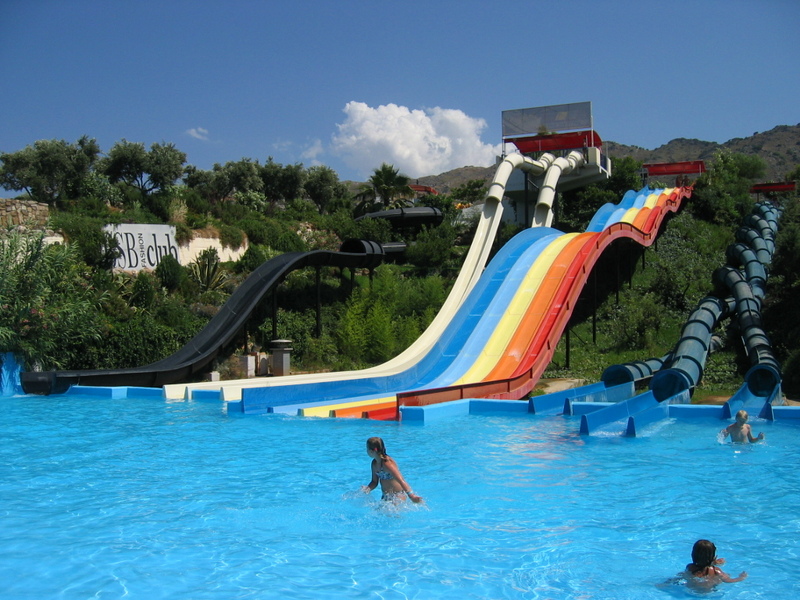 About 25km from the villas is Limnoupolis Water Park (tel +30 2821 033246). The park features several good water facilities with slides and a huge pool. You also have chance to dive and bob around a perpetual river of water. 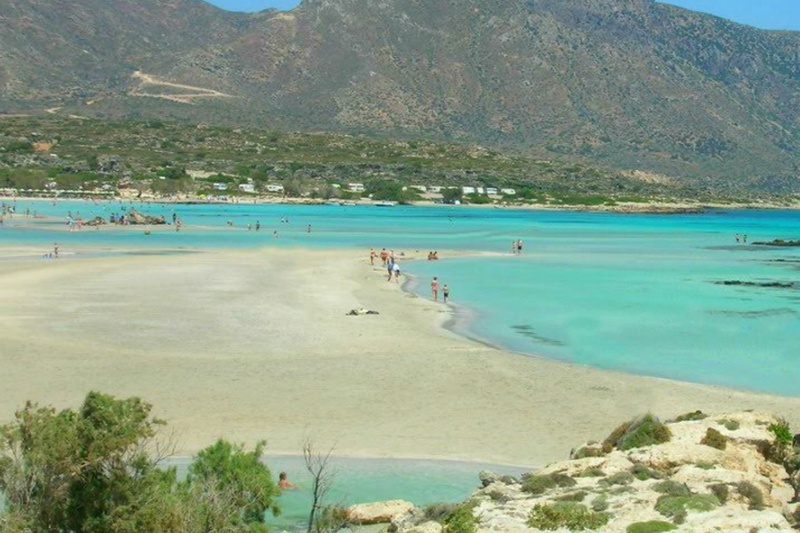 Apokoronas is one of the most beautiful regions of Crete with is valleys of olive and orange tree groves, spectacular coastline and towering mountains. It occupies the north-eastern corner of the Chania prefecture and is at the foot of the White Mountains. It features some interesting sights, such as Lake Kournas, the island's only freshwater lake, picturesque villages and small beach resorts. The ruins of ancient Aptera are located on a hill above the bay of Souda. Founded in the 7th century BC, Aptera was one of the largest city states in Crete and was continuously inhabited until an earthquake destroyed it in the 7th century AD. A monastery was established there in the 12th century. Most of this very large site has not been excavated yet but you can see impressive Roman cistern, a Greek temple, various other buildings and massive defensive walls. At the north-western end there is a fortress with superb views of Souda bay. The archaeological site of Aptera is open Tuesday to Sunday from 8 am to 2.30 pm and entrance is free. Located on the coast in the Souda bay, Kalyves is a large village with a nice sandy beach and has been attracting more and more tourists in the last few years. Most of it is fairly low key and you still get the sense that you are in a Cretan village. A little further to the east, Almyrida has seen a number of tourist developments as well. Its sandy beach with shallow waters make it a good destination for families with small children. Above Almyrida, the small villages of Plaka and Gavalochori offer stunning views of the Souda bay and the White Mountains. Georgioupolis, at the eastern end of the district of Apokoronas, used to be a sleepy little fishing village but its long (9 km) sandy beach has become a popular destination. Lake Kournas is located 3 km inland from Georgioupolis is the only freshwater lake in the whole of Crete. Vamos is the capital of the district. In 1995 a group of villagers started a project to preserve the traditional way of life of Vamos. With funds from the European Union, they started a project to showcase the crafts and products of the region and restored old stone buildings using traditional materials and crafts and turned them into guest houses. Vrysses is a relatively new village established in 1925. 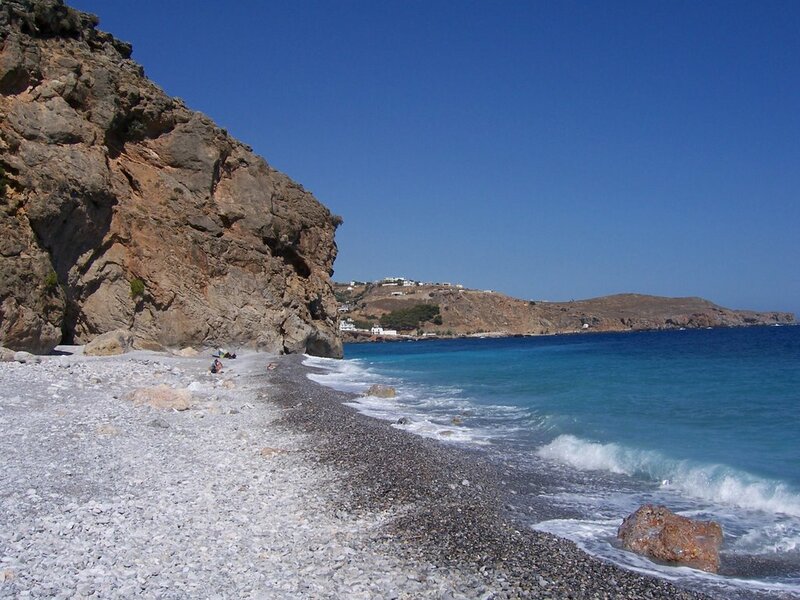 It is located on the road which links the north coast with Sfakia. It's a picturesque village with a river flowing through its center making it a nice place to escape the summer heat in the shade of the giant platanos trees. © 2019 Apokoron Luxury Villas. All Rights Reserved.